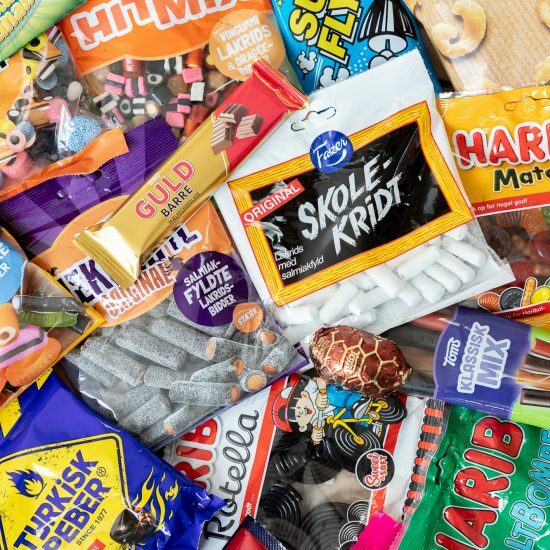 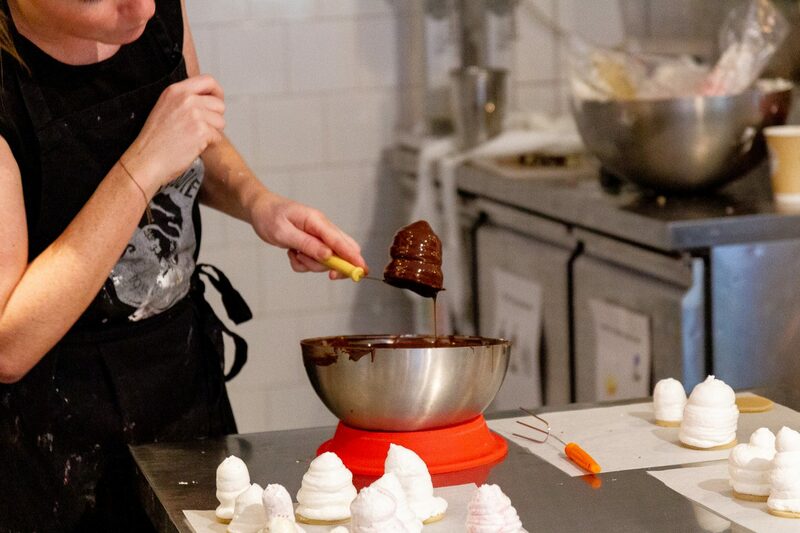 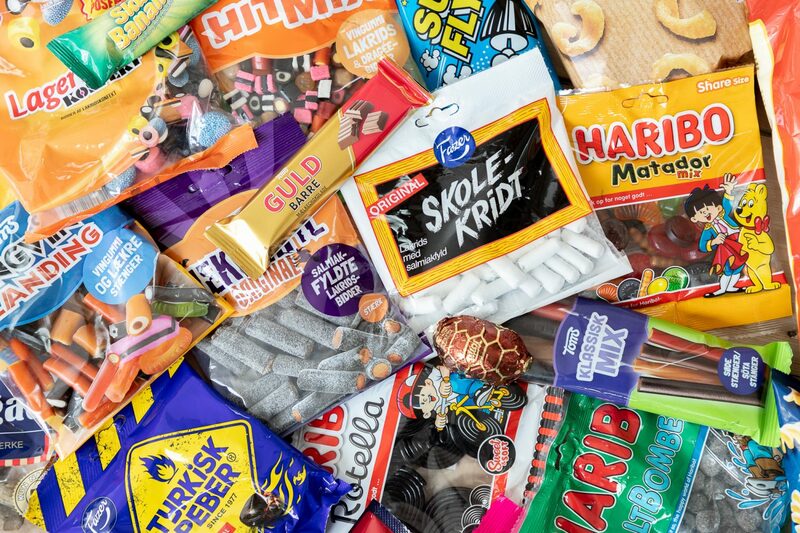 Take a peek into Danish junk food: the salty, the sweet and the (in)famous salmiak licorice. 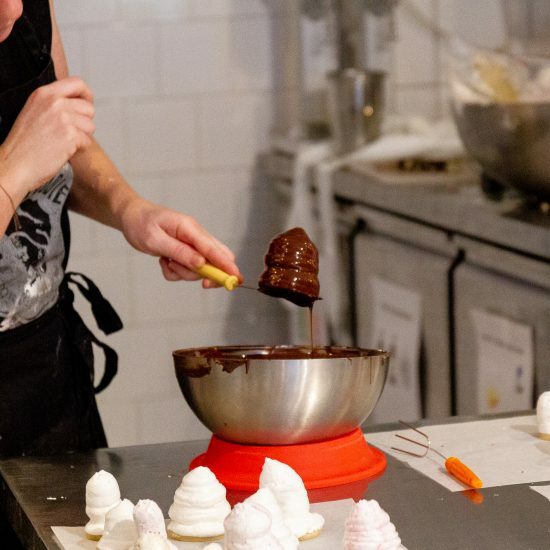 Can you still love a food with a problematic past? 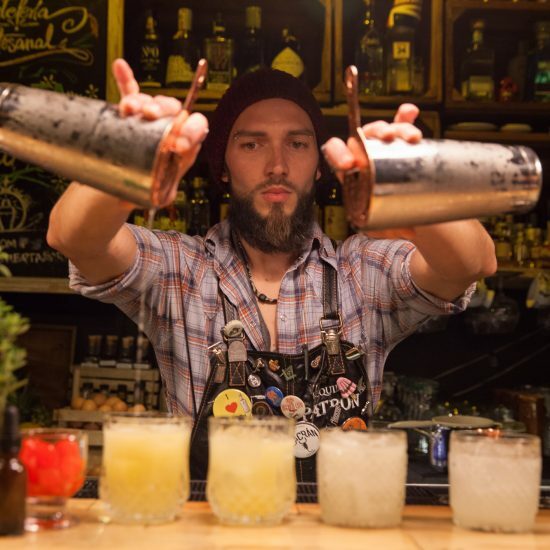 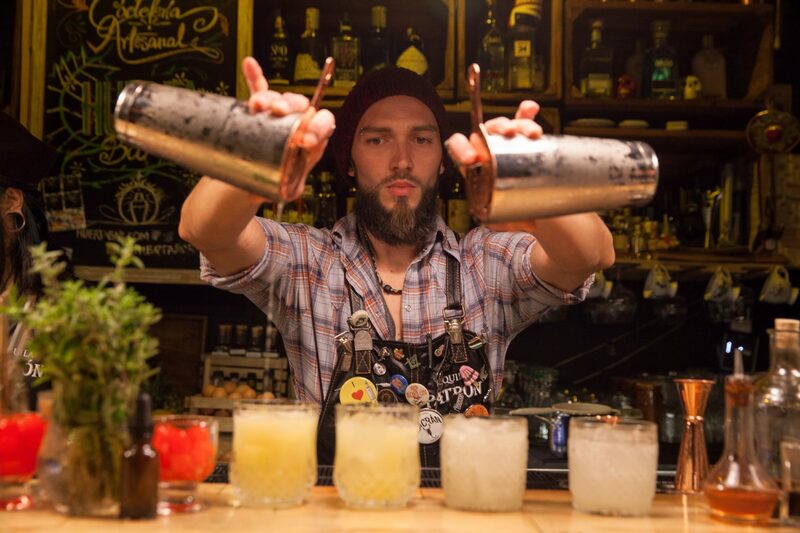 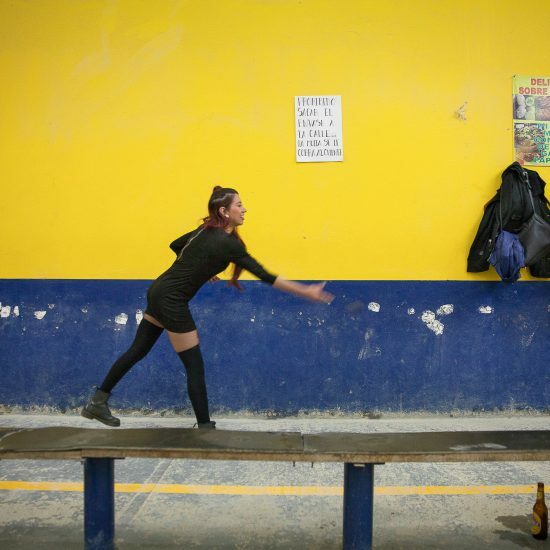 Bogotá is a vibrant city with art, culture and some seriously good cocktails.